The importance of effective careers education within schools has never been greater. The aim of our Careers Education programme is to enable young people to acquire the skills, attitudes and abilities they will need to chart their path through life with confidence. The school provides a well-equipped Careers Library where pupils have access to a wide range of reference material. In Years 8, 9 and 10 all pupils are introduced to Careers through the Employability module within Learning for Life & Work classes. 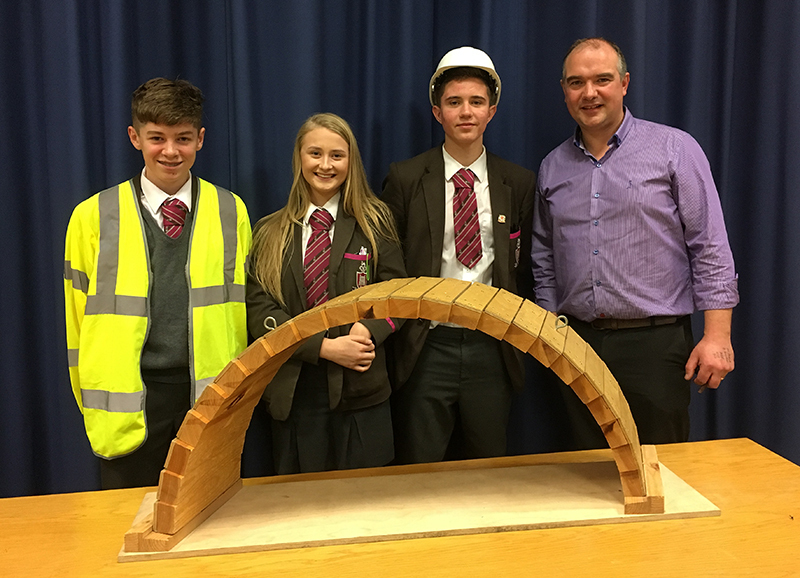 This is developed further in Years 11-12 and all pupils have an individual interview with the Careers Adviser from Careers Service NI. In Years 12-14 pupils spend time on their personal career plans and study topics such as CVs, application forms, interviews and student finance. In addition, pupils in Sixth Form can spend individual research time in the Careers Library. 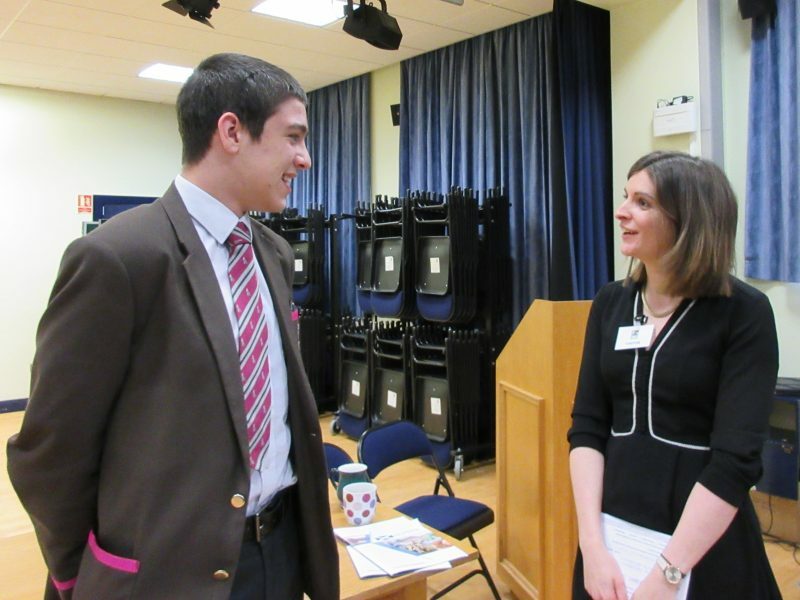 With the help of employers, we run an Interview Skills Day for Year 14 pupils and, although initially daunting, pupils have really enjoyed and benefited from this experience. 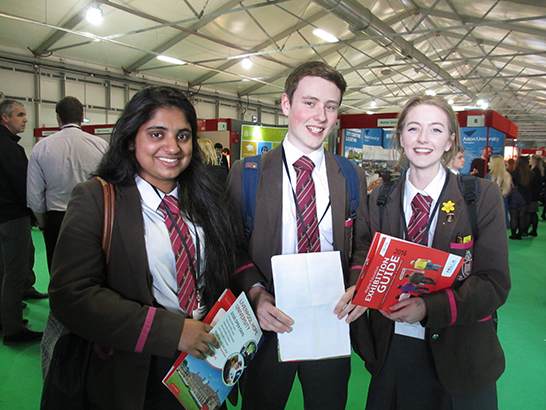 Sixth Form pupils have the opportunity to attend the UCAS Higher Education Convention at which they can meet representatives of most of the UK’s universities and colleges. 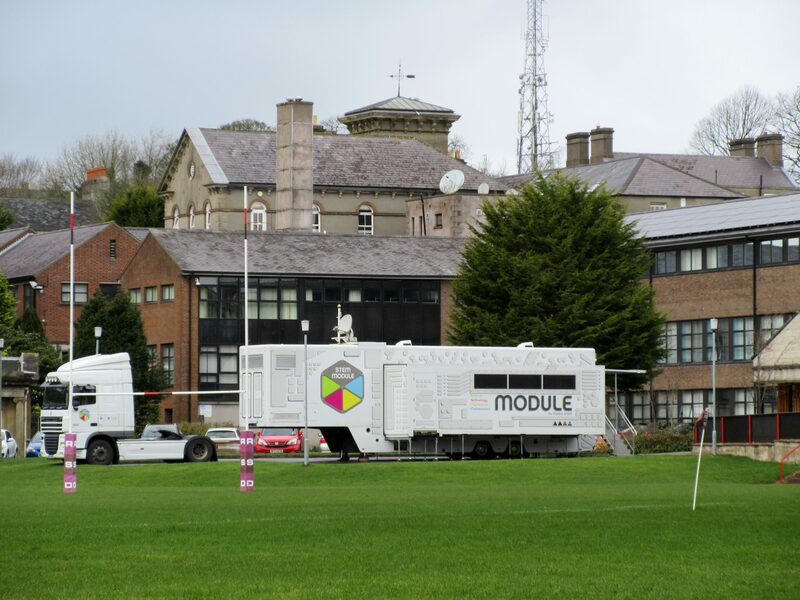 Staff from the local universities and colleges also visit the school and deliver talks to Year 13 pupils whilst Year 14 pupils have the chance to attend university open days. 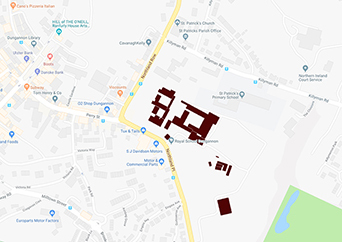 Sixth Formers have the opportunity to participate in work shadowing and to attend open days in a number of professions, hosted by hospitals and clinics. 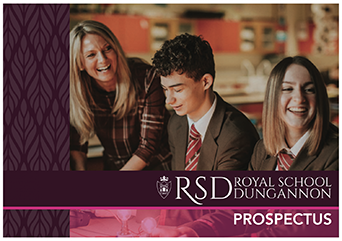 Throughout Years 13 and 14, each pupil receives individual guidance from his/her Careers teacher when completing the UCAS application process and personal statement. For pupils facing university interviews and other entry examinations, there is support offered, including practice interviews. 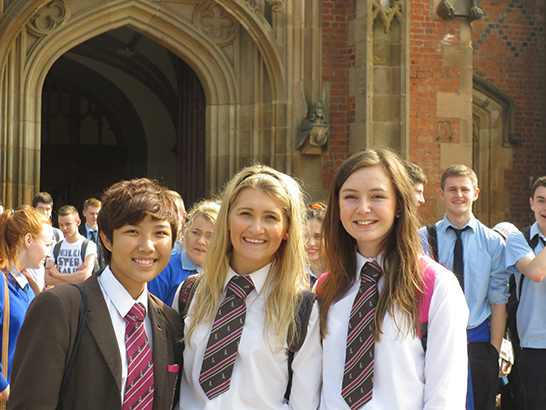 Year 14 pupils (2 boys and 2 girls) have the opportunity to apply for a fully-funded scholarship to the Dilworth School in Auckland, New Zealand, where they spend their GAP year working as tutors. 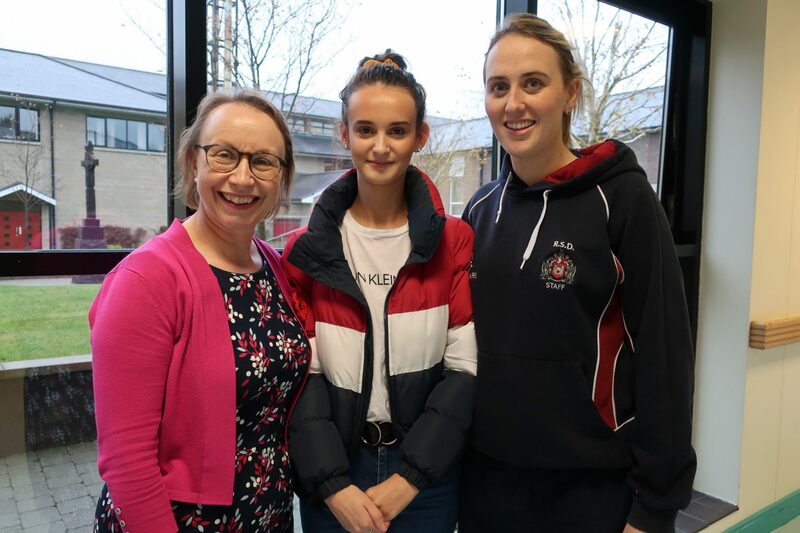 Congratulations to Rachel Johnston who has been awarded 2nd place in Northern Ireland, in the 2018 A Level examination in Nutrition and Food Science. 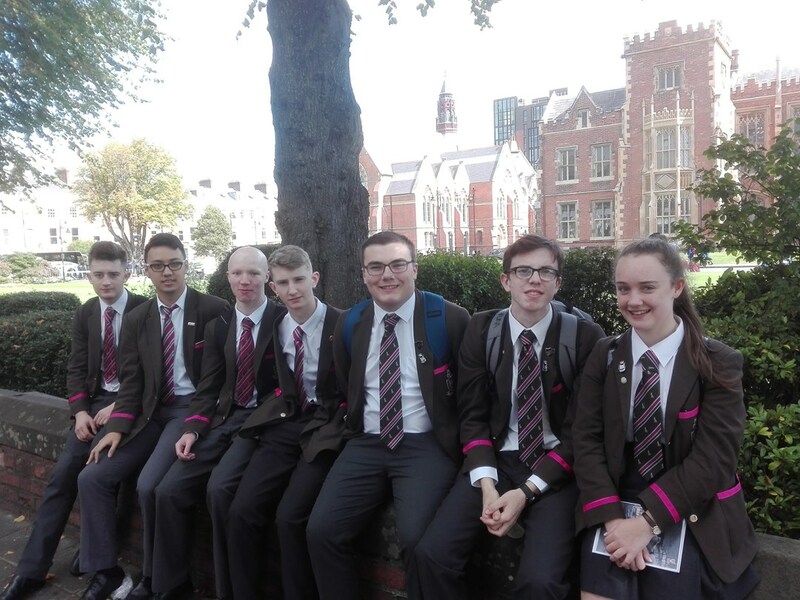 Year 14 pupils attended Queens University Belfast’s Open Day yesterday (Thursday) and Ulster University’s Open Day at Jordanstown on Tuesday. 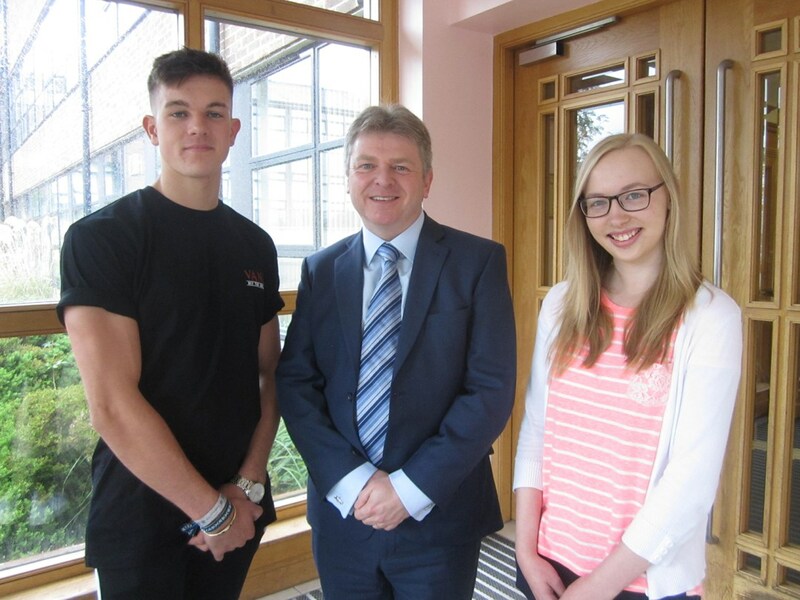 Congratulations to the Royal School Dungannon’s Sixth Form pupils who achieved excellent A Level results this summer. 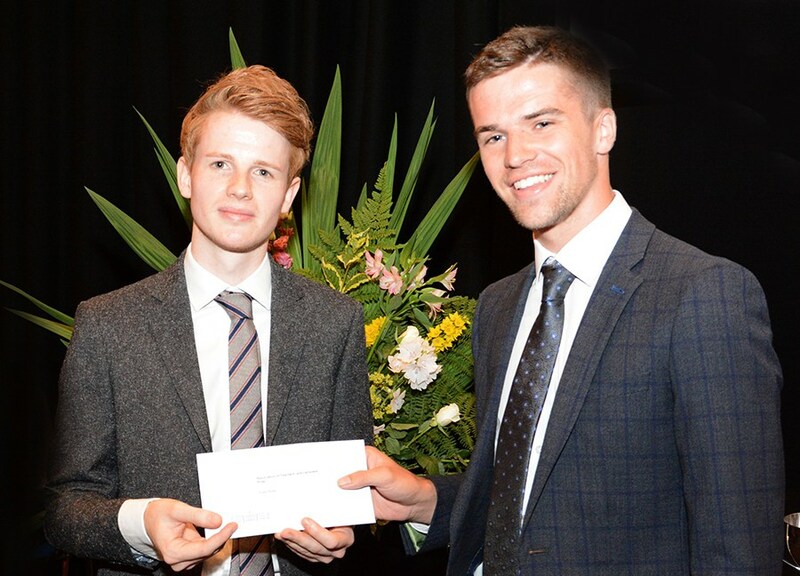 RSD past pupil and Head Boy in 2013-2014, Adam Willis picked up a top award for outstanding academic achievement from Stranmillis University College. 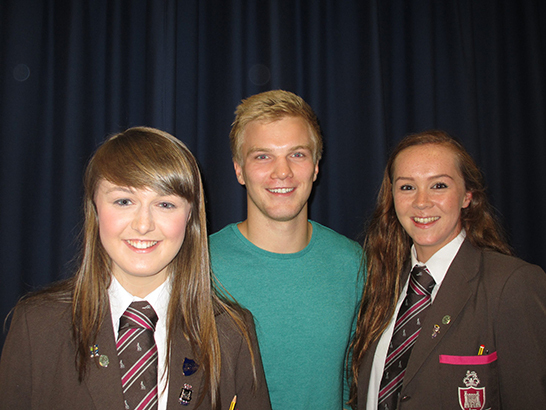 On Friday the 29th of September, Lower Sixth students took part in a University Road Show open day, held at RSD. 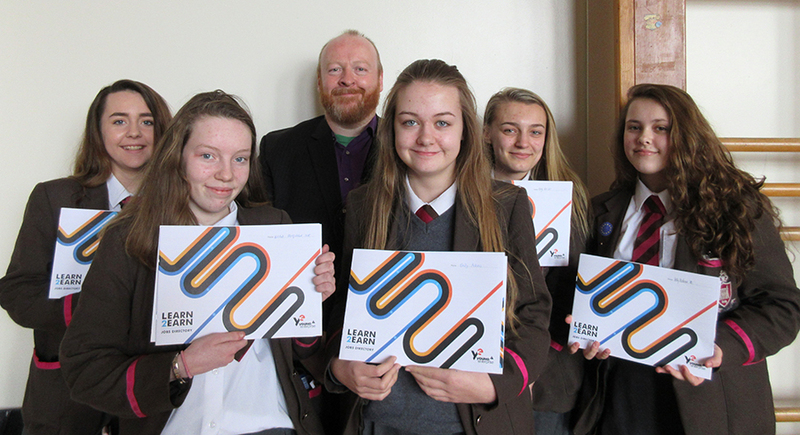 On Thursday 23rd February, Year 10 participated in a ‘Learn 2 Earn’ talk led by Young Enterprise in the Lower Campus. 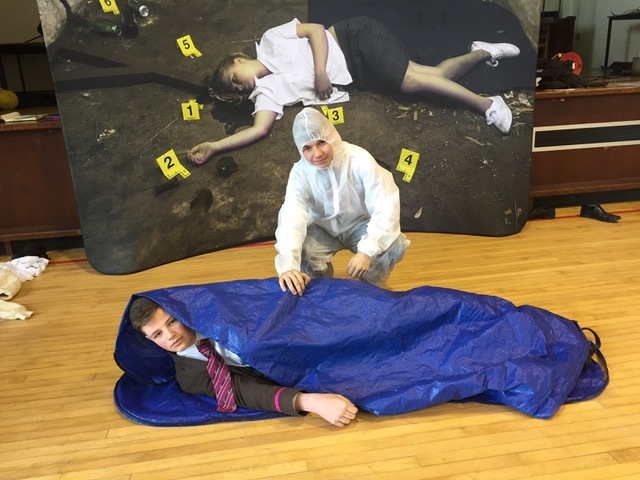 On Tuesday 28th February, pupils studying Chemistry and Biology in Years 11 and 12 participated in a Crime Scene Investigation workshop in the Lower Campus. 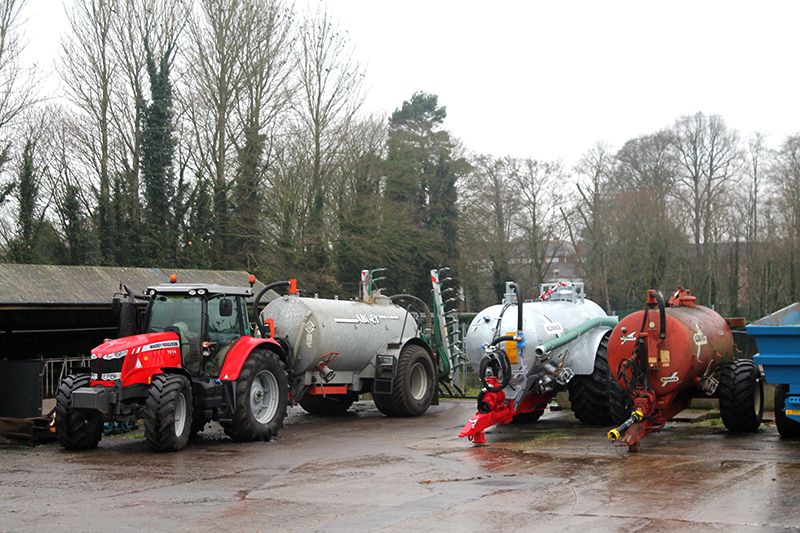 Year 14 Biologists went on a field trip to Greenmount on Friday 27th January to look at dairy farming, horticulture and waste disposal among many other things. On Thursday 23rd February, the STEM bus visited RSD for an exciting and informative learning experience, where Year 13 Biology students undertook a variety of practical experiments. On 24th February, RSD welcomed two representatives from Scottish Universities to speak to Year 13 pupils interested in studying in Scotland.